According to a new report on Kotaku, the game is facing development issues, and it has a new launch window: Early 2019. The game was revealed in June 2017; it was given a “fall 2018” release window at the time. 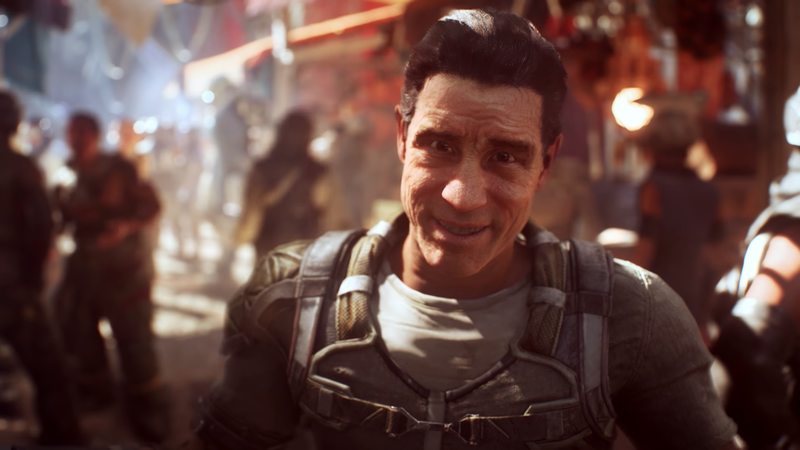 The next major game franchise from one of the world’s largest game publishers, EA, is reportedly in trouble.